Bishop Whalon meets with Msgr Emmanuel Delly, who is the number-two bishop of the Chaldean Church. The Patriarch of Babylon is currently ill, in a hospital in Beirut. 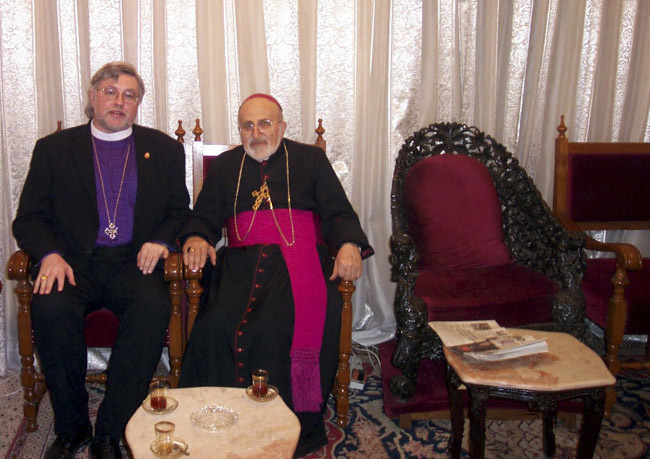 This meeting took place at the headquarters of the Patriarchate.